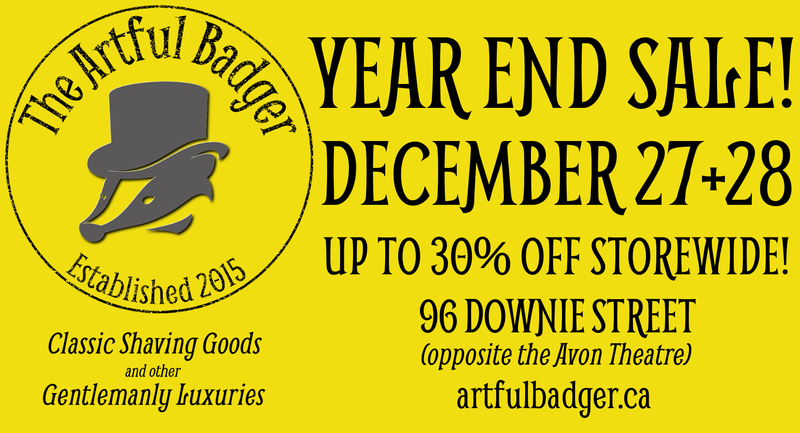 Our Year End Sale happens in-store on Tuesday, December 27 and Wednesday December 28 – up to 30% off storewide! Open 10:30am to 5:30pm on both days. Can’t make it to Stratford? No problem! Shop ONLINE from 6AM on December 25 to 5PM on December 28 and use Coupon Code YEAREND2016 at checkout to get 20% off of your entire purchase!